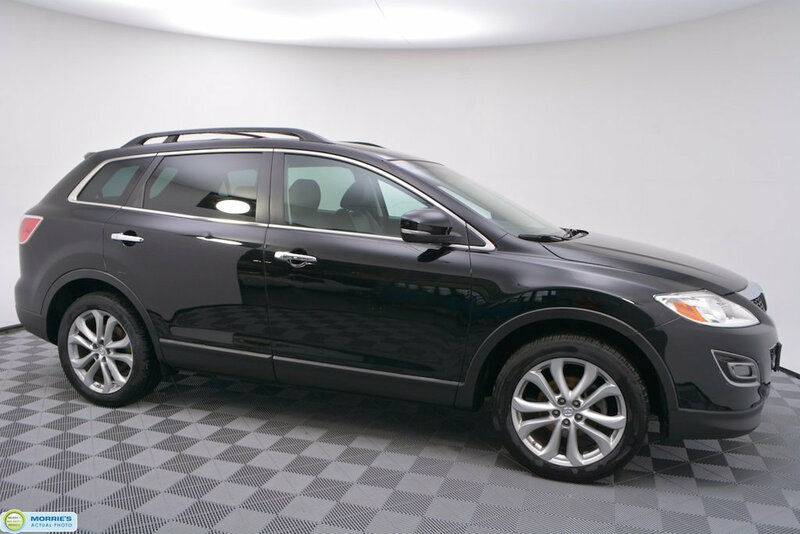 ALL WHEEL DRIVE // LEATHER // HEATED SEATS // BLUETOOTH // XENON HEADLAMPS // BLIND SPOT MONITORING // 3RD ROW SEATING // POWER FRONT SEATS // DRIVER'S SEAT MEMORY // PROXIMITY KEY // ONE OWNER // LOCAL TRADE // ACCIDENT FREE VEHICLE HISTORY // BUY HAPPY CAR WASHES. 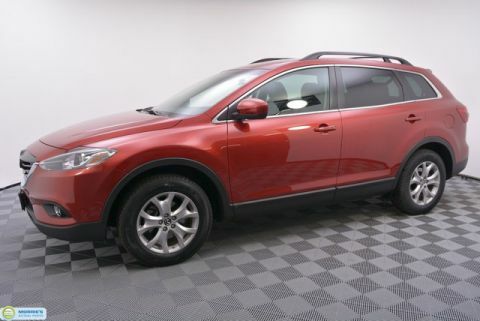 Sporty performance; stylish cabin; easy access to spacious third row; solid build quality. 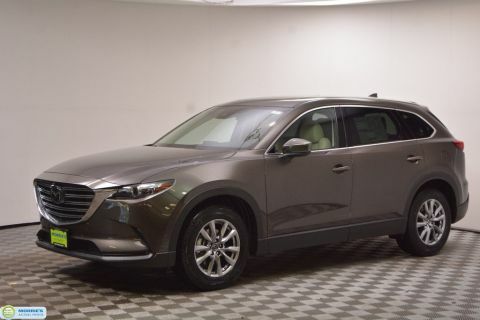 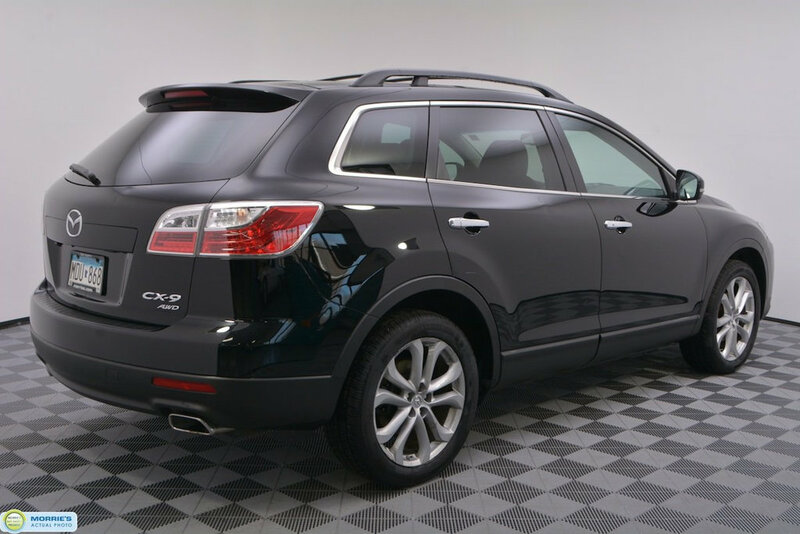 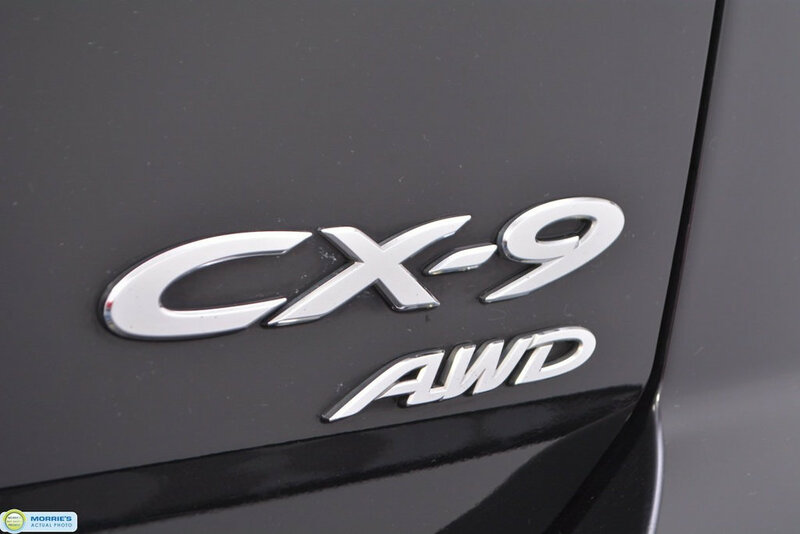 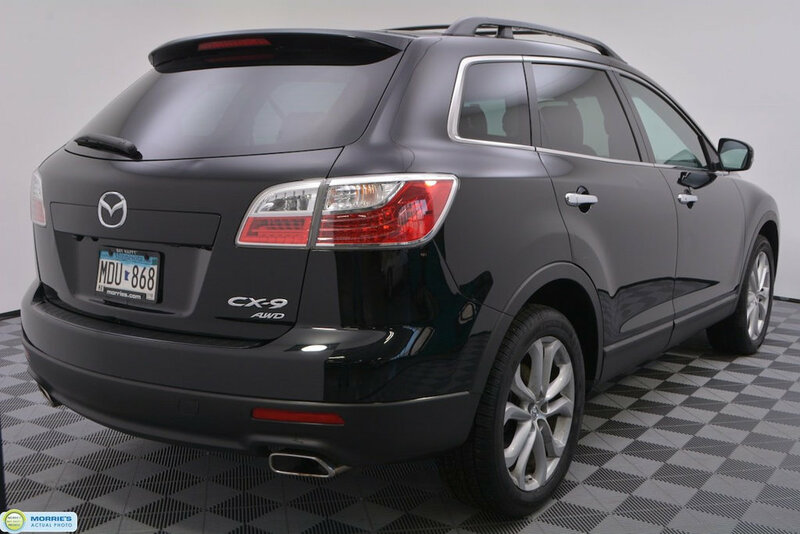 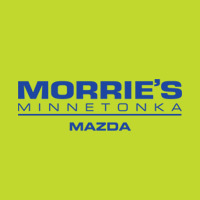 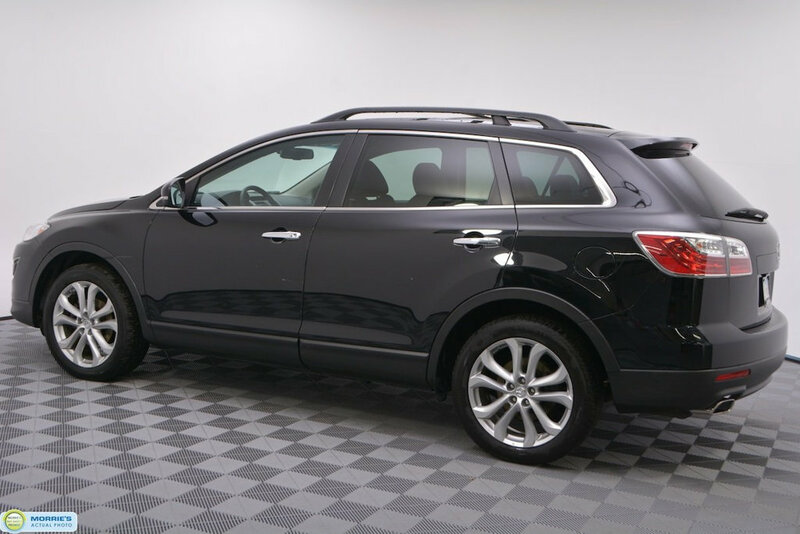 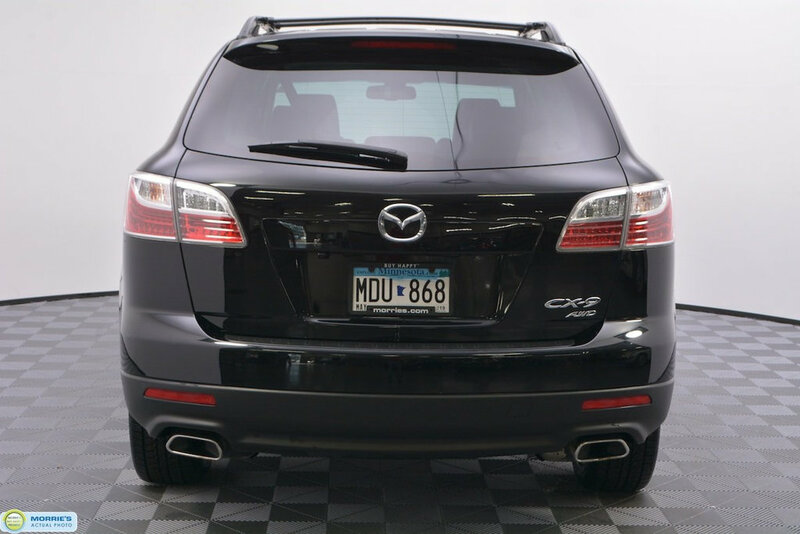 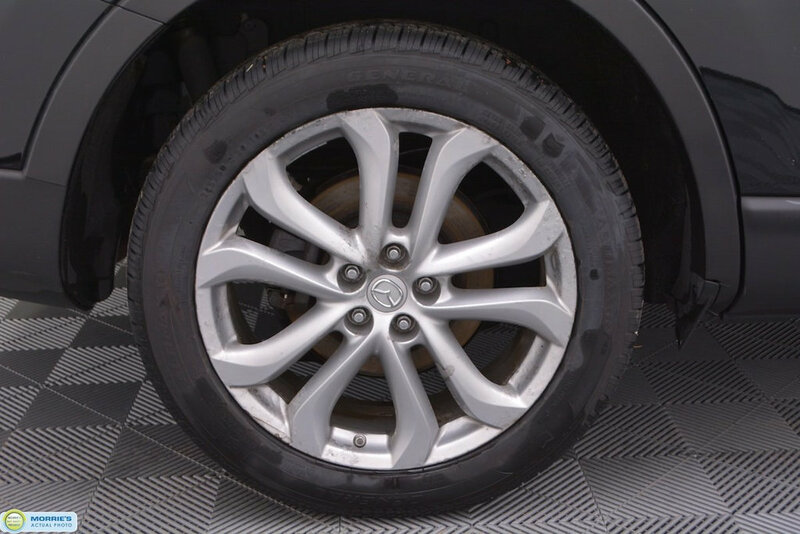 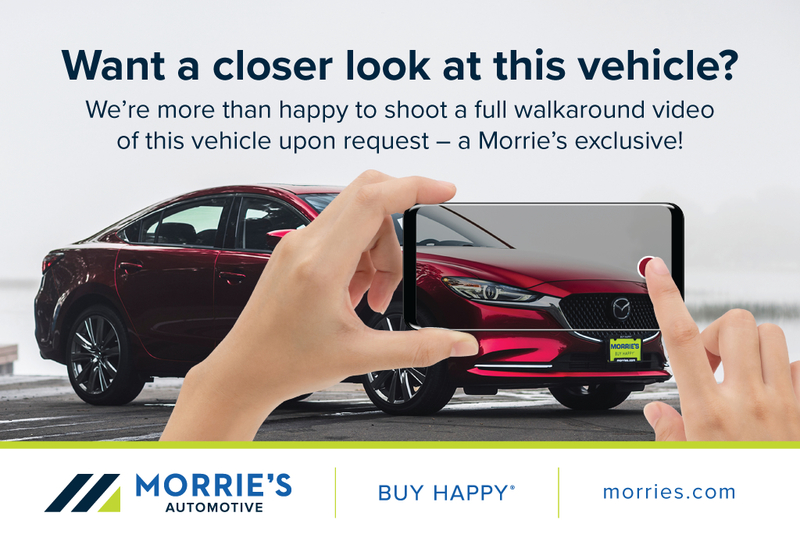 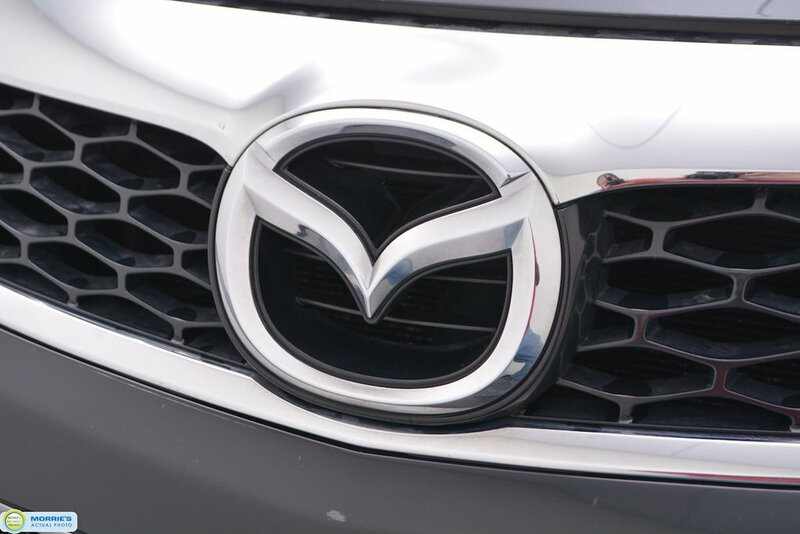 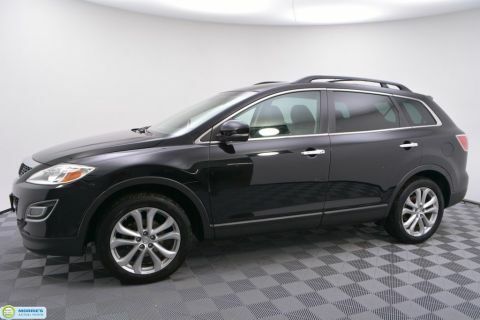 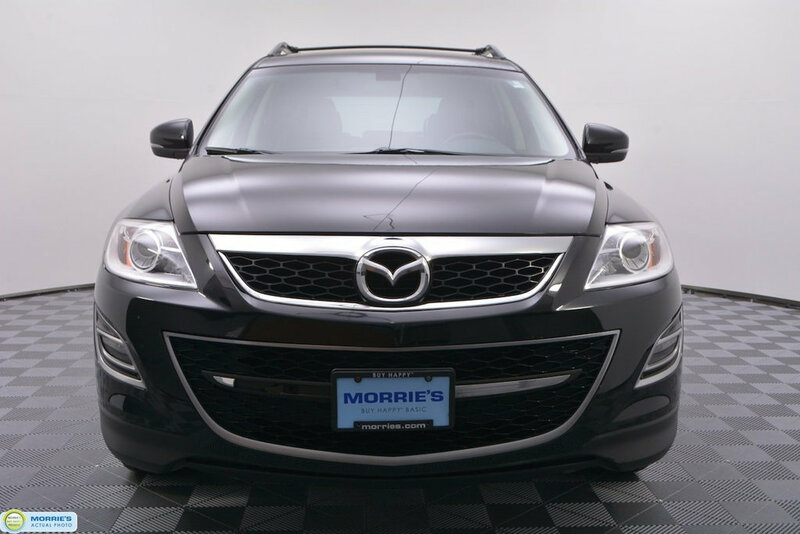 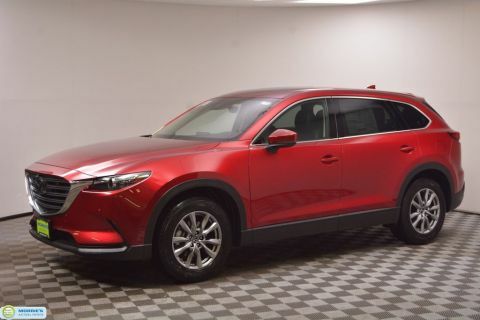 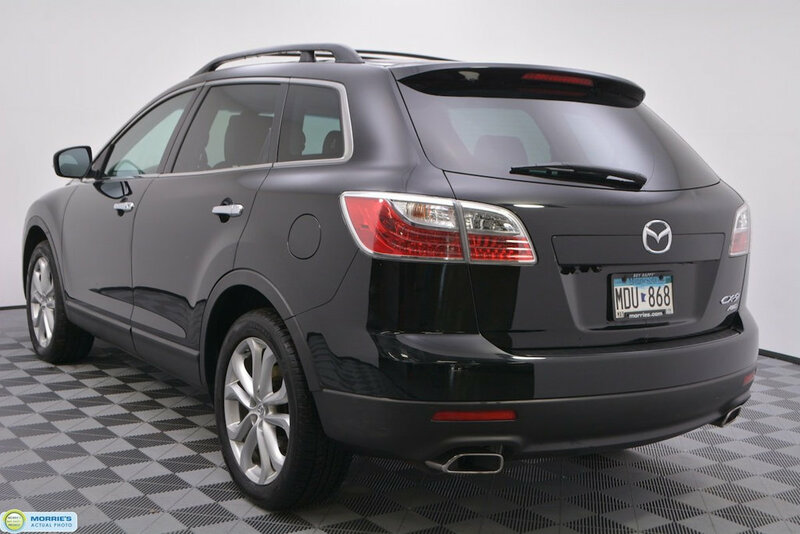 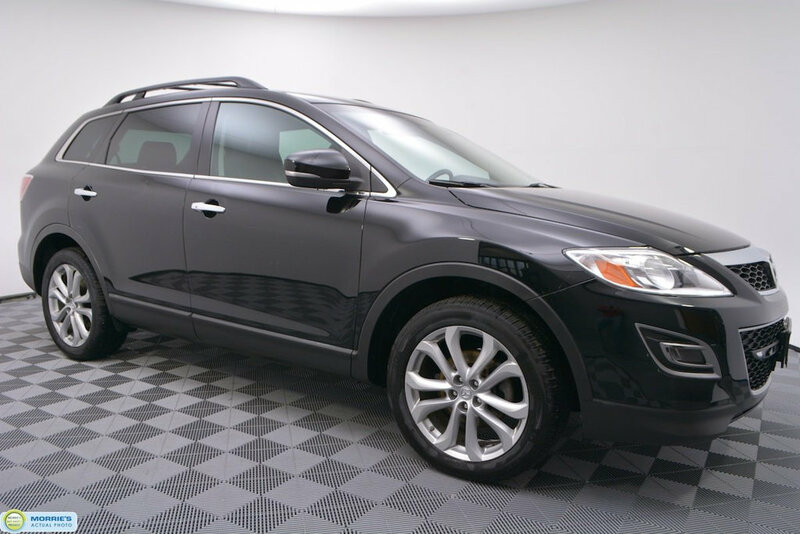 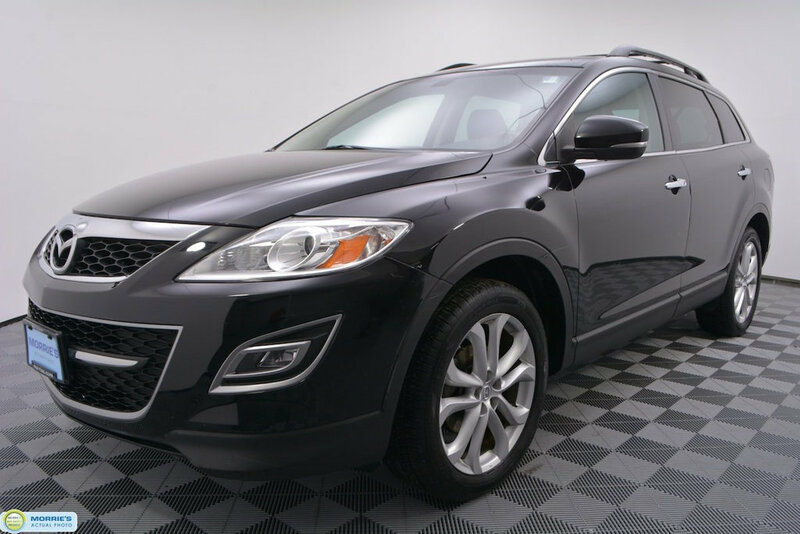 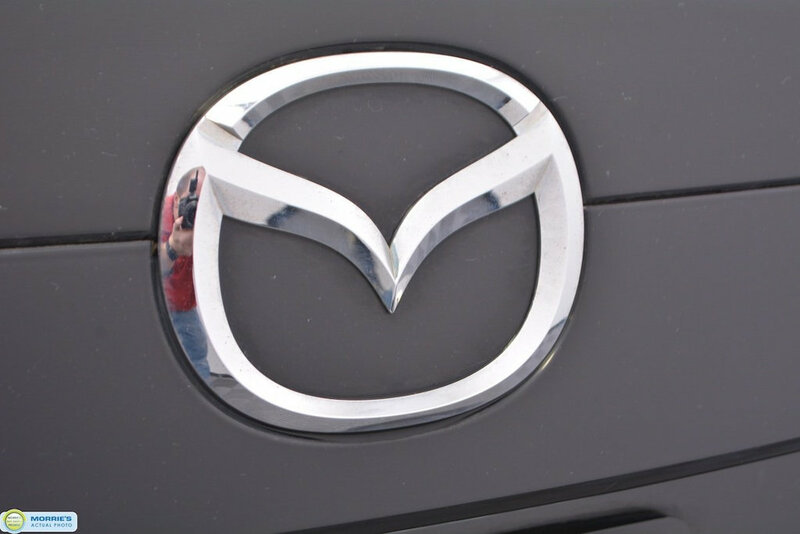 The 2011 Mazda CX-9 offers everything the typical family-friendly crossover does, plus a dash of spice in the form of driving excitement.